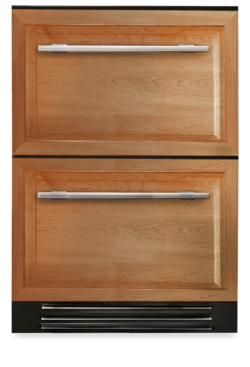 Undercounter Refrigerator Drawers are the ideal addition to your home, both indoor and out. They don’t simply provide extra storage—they also help organize the way you use your kitchen. 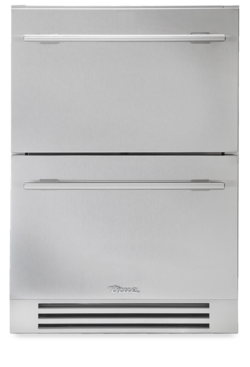 Designed to enhance an existing kitchen or to serve as a focal point for your new kitchen, True Refrigerator Drawers give you all the cold storage—and style—you could ask for.